Sundays are for reflecting on where you’ve been and looking forward to where you’re heading. 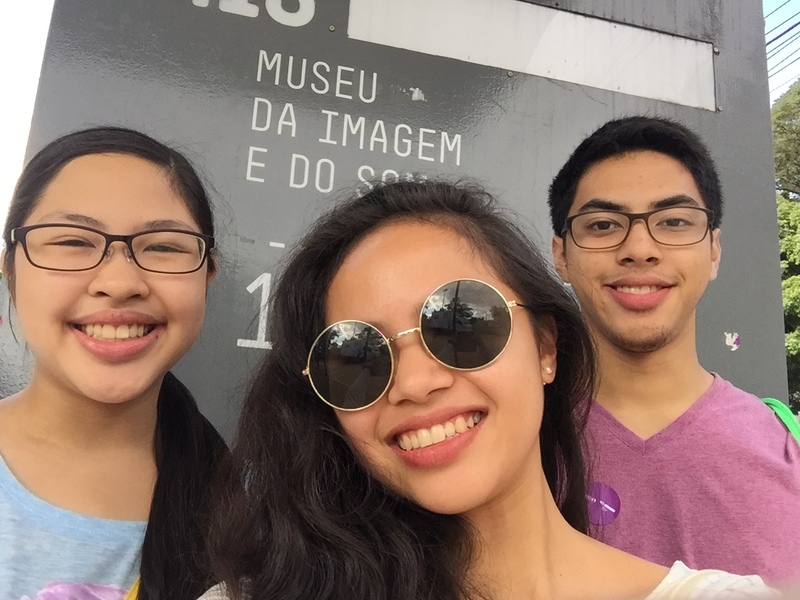 Today, my memories were all of my family’s recent trip to Brazil in June 2015. Plenty of friends have asked me about it and I couldn’t be happier to write about the eight amazing days we spent there! 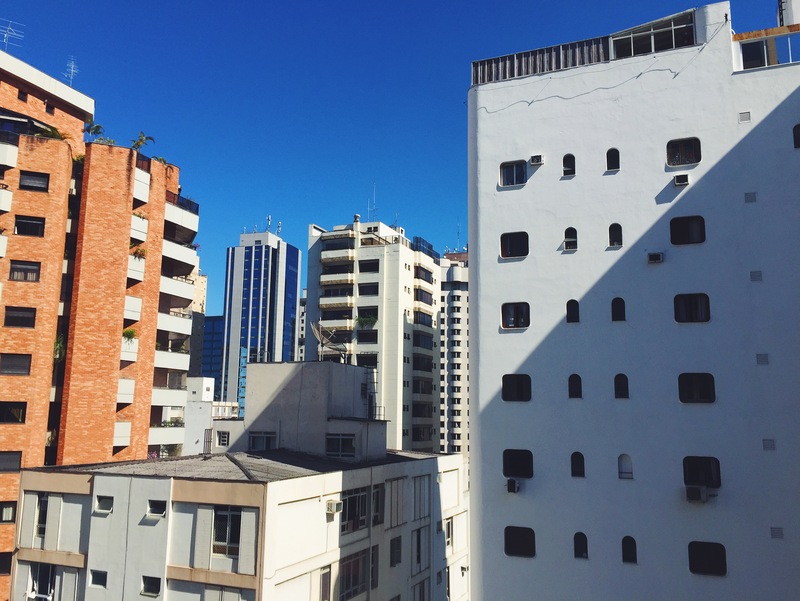 We spent half the trip São Paulo and the other half in Rio de Janeiro, which I’ll cover in a whole new post. 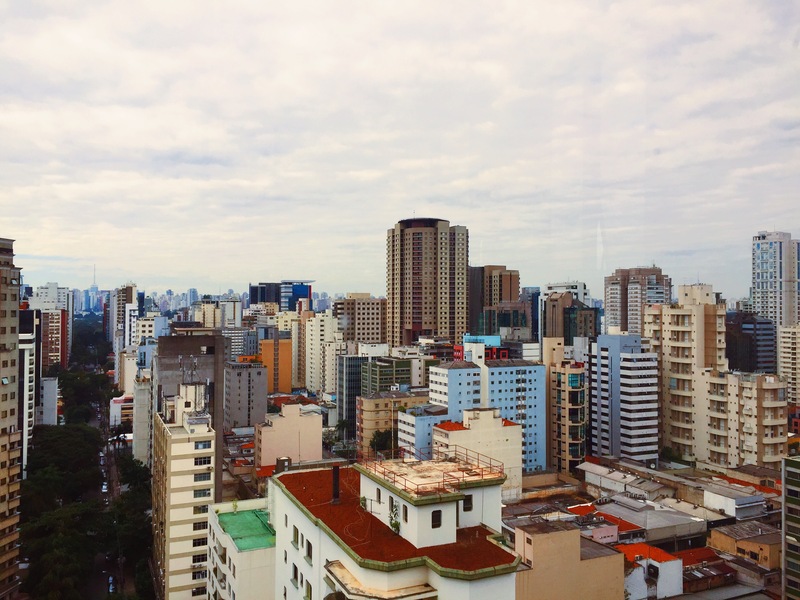 But first, onto the busy city São Paulo covering my travel tips and fun things you can do based on my experience! VIBRANT CITY. 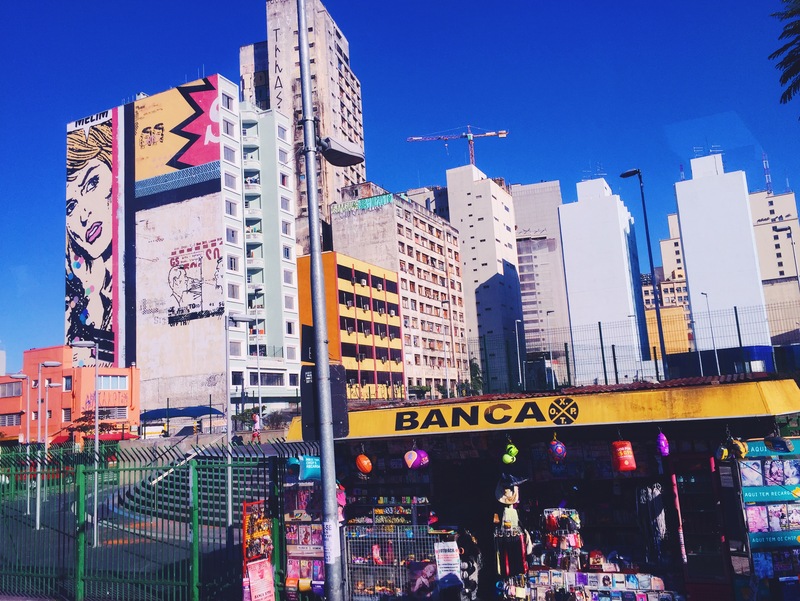 Sao Paulo may be known as a business district, but the streets were brimming with character. A little background on what brought us to the other side of the globe: every year, my dad attends the Rotary International Convention and for 2015, it was held in São Paulo. But apart from Rotary, we spent a lot of time exploring the city and experiencing a whole new culture as a family. Throughout our stay, we lodged at the lovely Tryp Itaim, a hotel with great service (and breakfast buffet!) tucked away in a quiet and safe neighborhood in town. One thing which really bonded my family here was the unexpectedly difficult language barrier. Most of the locals we encountered only spoke Portuguese and very little English, plus most signs and labels were also in Portuguese. So if you’re traveling to Brazil, make sure to brush up on at least the basics to avoid culture shock. FAMILY FUN TIME. Here we are, still happy after hours of traveling. After traveling for roughly 17 hours straight (we flew from L.A., California to Houston, Texas, then to Brazil), we finally arrived. We were tired from traveling but so excited to be there that the first thing we did was drop off our bags and head to the nearby Ibirapuera Park. VIVID SCENERY. 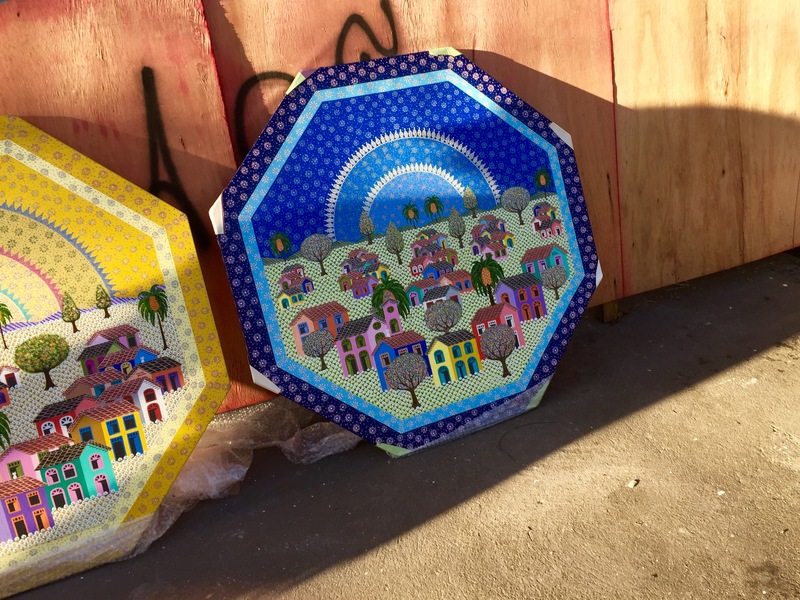 A particularly vibrant work of street art at Ibirapuera Park. 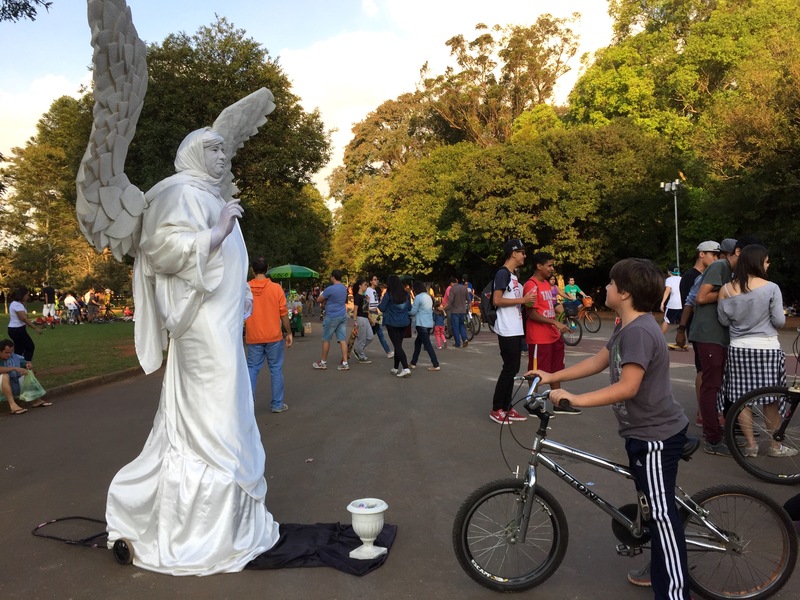 Parque Ibirapuera is the go-to place for joggers, bikers, and anyone who wants to spend a laid back afternoon people-watching. Apparently, it’s one of the biggest parks in South America and has often been compared to New York’s Central Park. 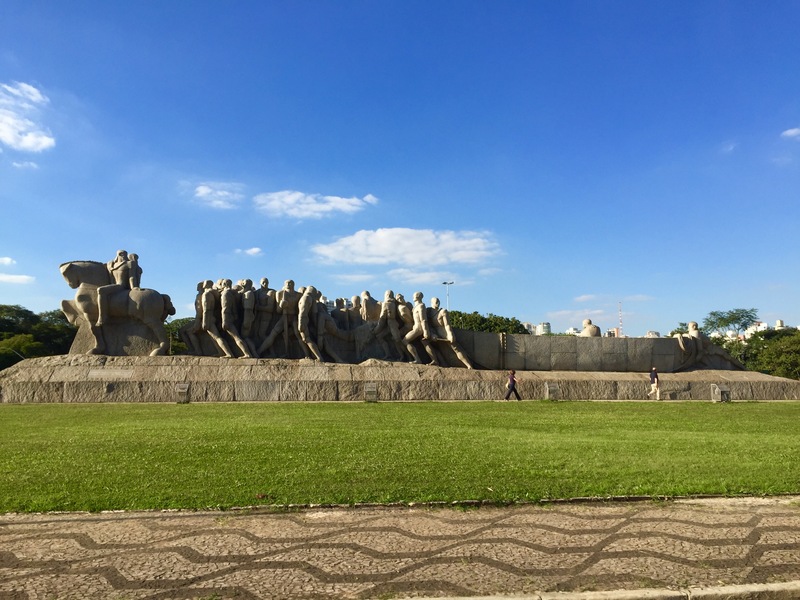 There are several landmarks within the park itself, including the Monumento Bandeiras and the Sao Paulo Museum of Modern Art. We spent a great afternoon here strolling around and observing the locals. MONUMENTO AS BANDEIRAS. The “Monument to the Flags” is a landmark commemorating the pioneers who started the culture there. IBIRAPUERA PARK. What a typical weekend afternoon looks like for locals. One of the busier parts of town, Paulista Avenue is at the heart of urban São Paulo. A major district for shopping, culture and finance, Paulista is lined with skyscrapers as far as the eye could see. Walking along this long avenue, you’ll encounter street vendors selling interesting Brazilian art, clothes, and everything in between. I didn’t get to take as many pictures here as the street can get particularly crowded. Part of the reality of traveling in Brazil is the need to be extra cautious to prevent snatching incidences. PAULISTA AVENUE. 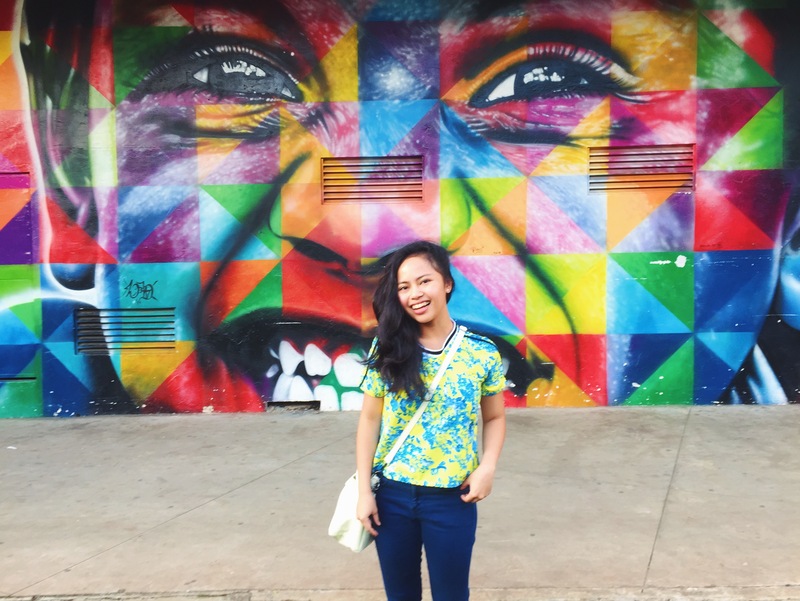 Home to cultural centers, financial institutions, and a street market culture. 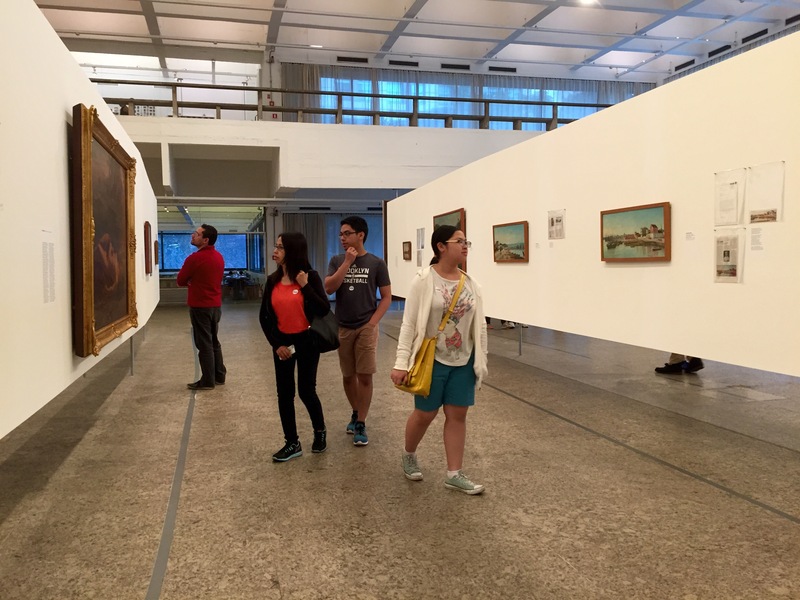 A must-see for me at Paulista Avenue is MASP! 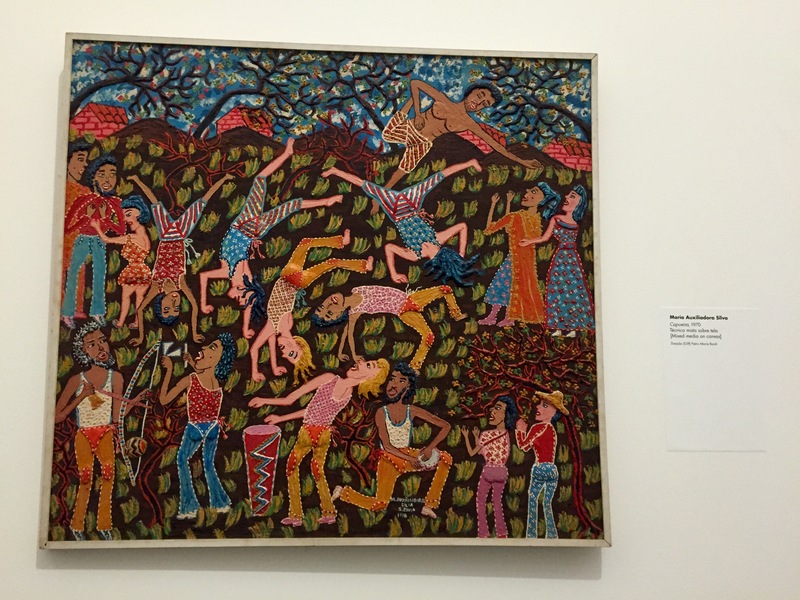 It’s a three-floor museum with some impressive collections of Brazilian art throughout history, and more. While we were there, we were lucky enough to catch a travelling exhibit of 19th century art! (!!!) What a pleasant surprise it was to bump into Monet, Picasso, Van Gogh, and Rembrandt (among others) on this side of the globe! ART APPRECIATION. 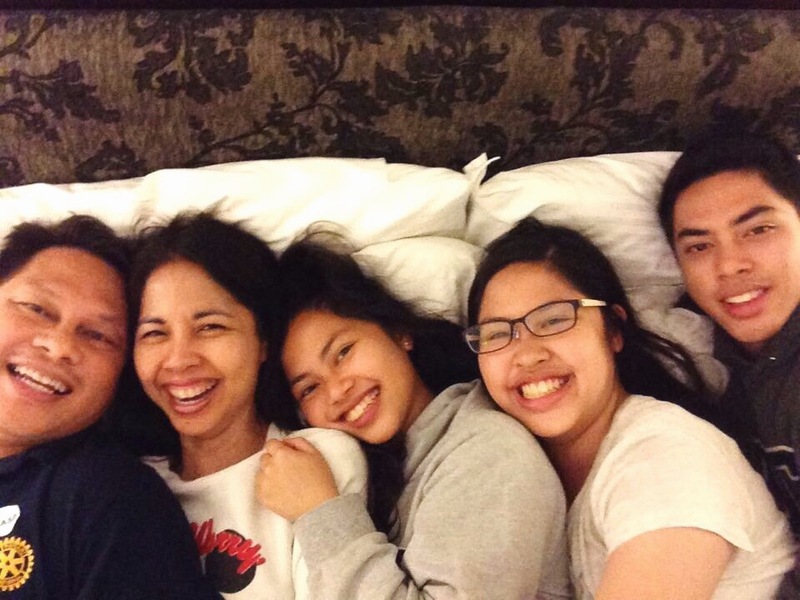 Thank God for my family, they’re always game to satisfy my artventure whims hehe. 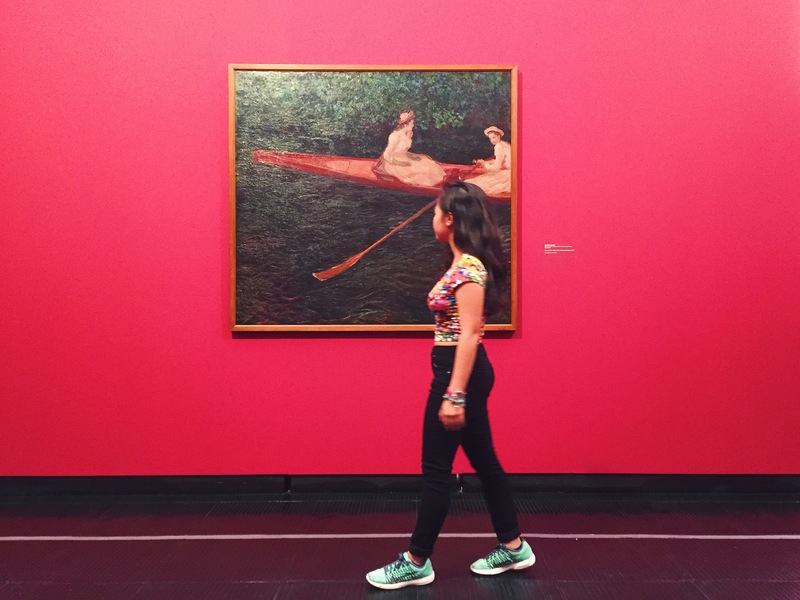 HEY, MONET. “The Canoe on Epte,” c. 1890. BRAZILIAN ART. “Capoeira,” 1970. Mixed media on canvas by Maria Auxiliadora Silva. While my parents were at Rotary, my teenage siblings and I were left to our own devices (figuratively and literally). When we weren’t taking advantage of the hotel’s Wifi and gym, we explored the vicinity of Itaim. Armed only with basic Portuguese phrases and Google Maps screenshots, we managed to find this ~hip~ museum about 30 minutes away from us by foot! Honestly, finding the museum by ourselves was more memorable than some of the exhibits, but it was nonetheless an interesting place for being a local indie kid hangout complete with a live band out front and an art-appreciatin’ crowd. When we visited, the museum housed exhibits of notable American photographers such as Vivian Maier and a tribute to American media history, among other film and music exhibits. SIBLING ADVENTURE DAY. Off the bucket list: wandering in a foreign city by ourselves! 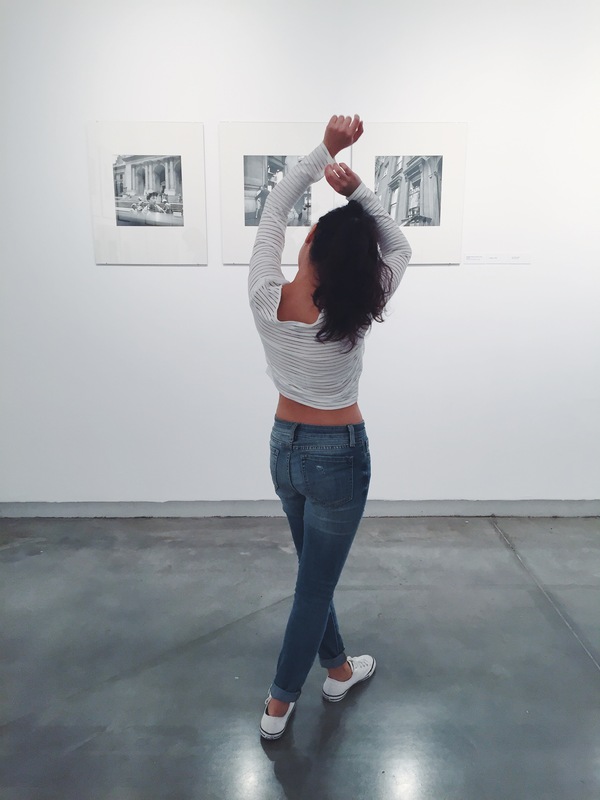 GALLERY SHENANIGANS. Couldn’t resist messing around in the then-empty gallery! THAT’S SO VINTAGE. 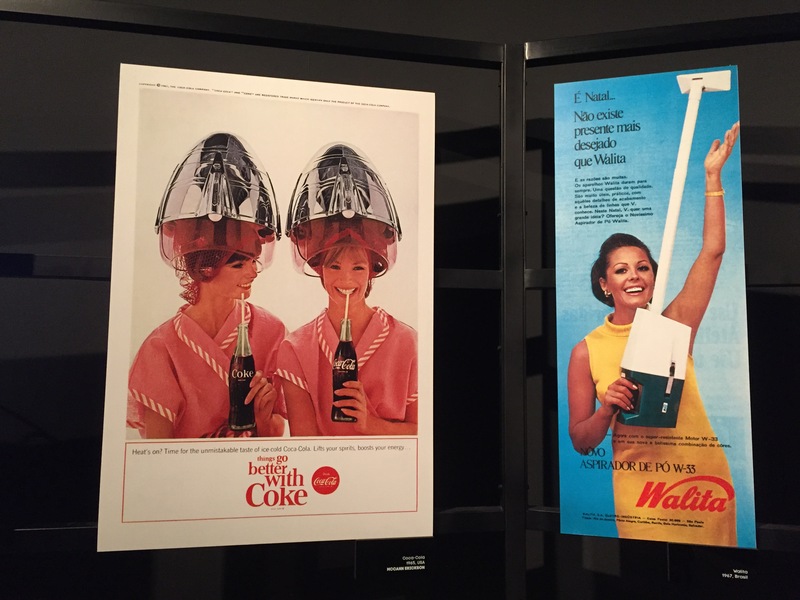 I’ve always been a fan of ads of the past and really enjoyed this mini exhibit in MIS! LET’S GET LOST IN SAO PAULO. A city wherein my family made some pretty great memories. Stay tuned for my next travel diary featuring our trip to the exciting Rio de Janeiro!